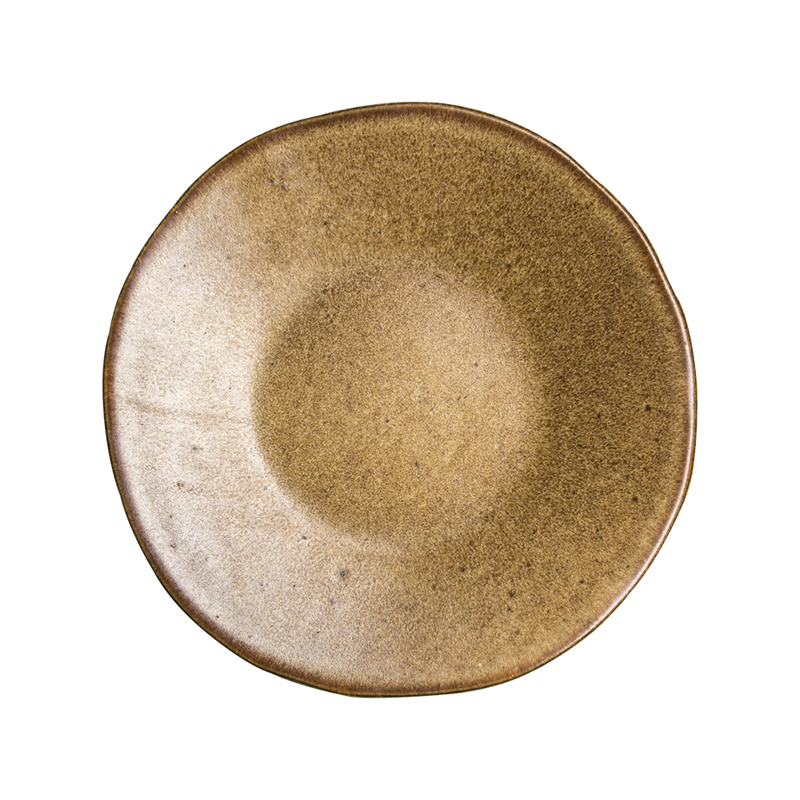 These Rustico Aegean Oval Plates are the perfect way to add colour, variety, and rustic charm to table settings and food presentation. 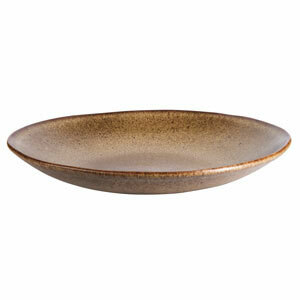 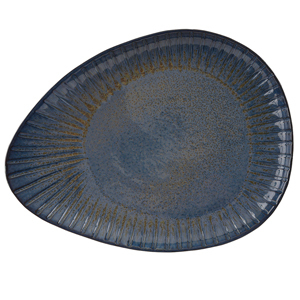 Featuring a deep blue textured finish, a wide rim and unusual shape provide these plates with an ideal way to inject colour and variety and achieve an on trend rustic aesthetic. 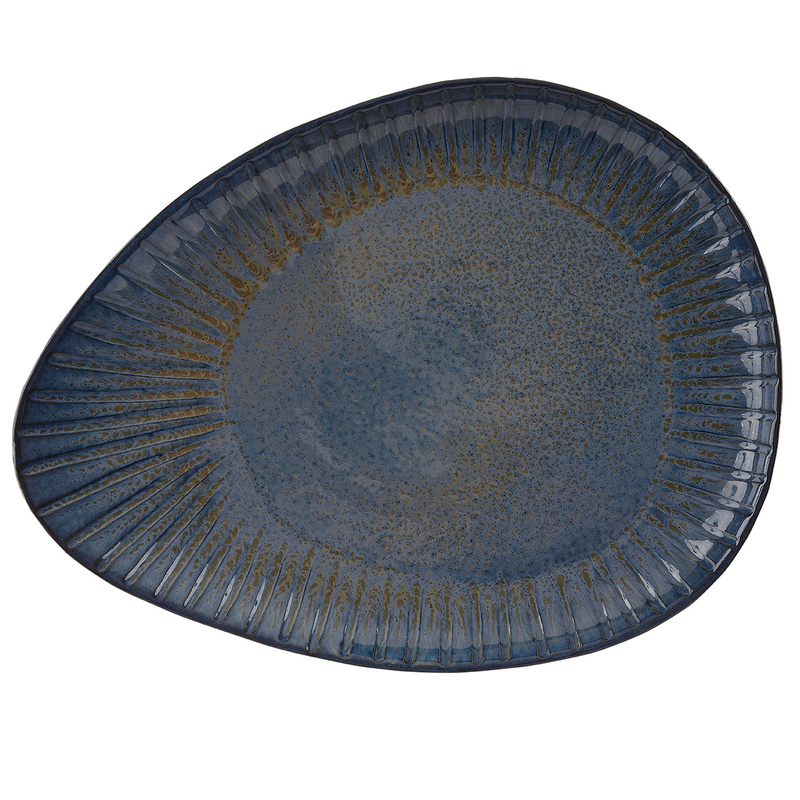 They have been crafted from vitrified stoneware for added strength and finished with a hand applies reactive glaze that offers resistance to staining, metal marking and abrasions.